November 20, 2018 – The Santa Fe College Kika Silva Pla Planetarium will be hosting a concert “under the stars” Thursday, Dec. 6, at 7 p.m. “Upon a Midnight Clear” features songs of the holiday season with electronic music from world-renowned composer Jonn Serrie. “Upon a Midnight Clear” is a concert “among the stars” featuring songs of the holiday season with the live electronic music of world-renowned composer and artist Jonn Serrie. 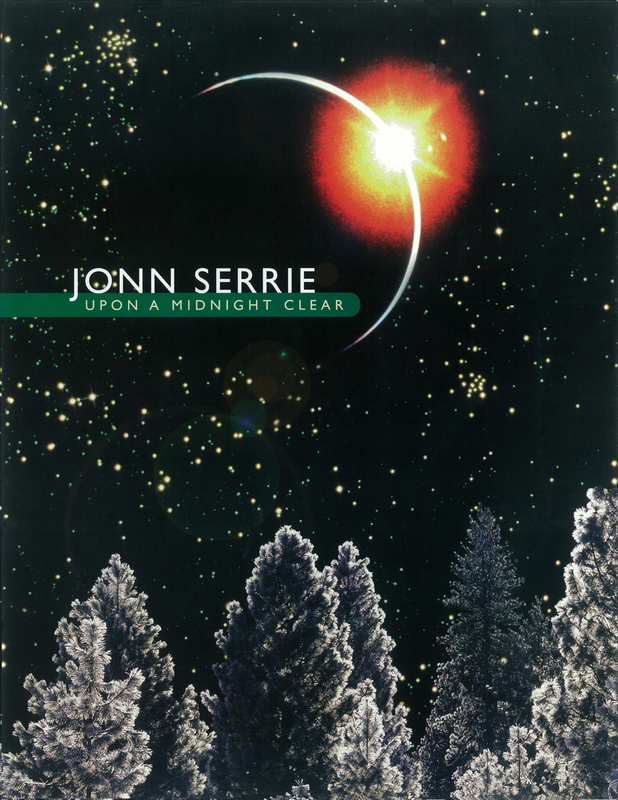 “Upon a Midnight Clear” combines the lush, romantic and ethereal sound of Jonn Serrie with the melodies of the season. Warm, peaceful and sensual tones take the holidays to the far reaches of space. Combine the music of Jonn Serrie with the feeling of flying through space (thanks to the immersive digital starfield of the planetarium) and you have an experience you’ll remember for years to come. Jonn Serrie is a diverse instrumentalist best known internationally as the preeminent composer of space music. You may recognize some of Jonn Serrie’s music if you’ve visited the planetarium for our “Florida Skies” presentation on Friday nights. “Jonn’s music has delighted audiences around the world, and to have him perform Christmas music live in our planetarium is going to be an amazing experience.”, says planetarium coordinator, James C. Albury. Admission for “Upon a Midnight Clear” is $7 for adults, $5 for children (4-12 years old), seniors (60+ years old), Santa Fe College ID, UF Gator-1 ID and Military ID holders. Children 3 and under are admitted free. Seating will begin at 6:30 p.m., Thursday, Dec. 6, with the performance beginning promptly at 7 p.m. “Tickets are available online and we’re expecting the event to be very popular, so we’re encouraging guests to purchase their tickets online in advance.”, says James Albury, SF Kika Silva Pla Planetarium coordinator. “Any remaining tickets not sold in advance will be available at the door, but spaces will disappear quickly and cannot be guaranteed the night of the concert. For more information about this unique experience for the eyes and ears, contact James C. Albury at 352-395-5381 or james.albury@sfcollege.edu.